While PS4 is still in NEWS Microsoft has stunned the world by announcing the release date of Xbox 720. 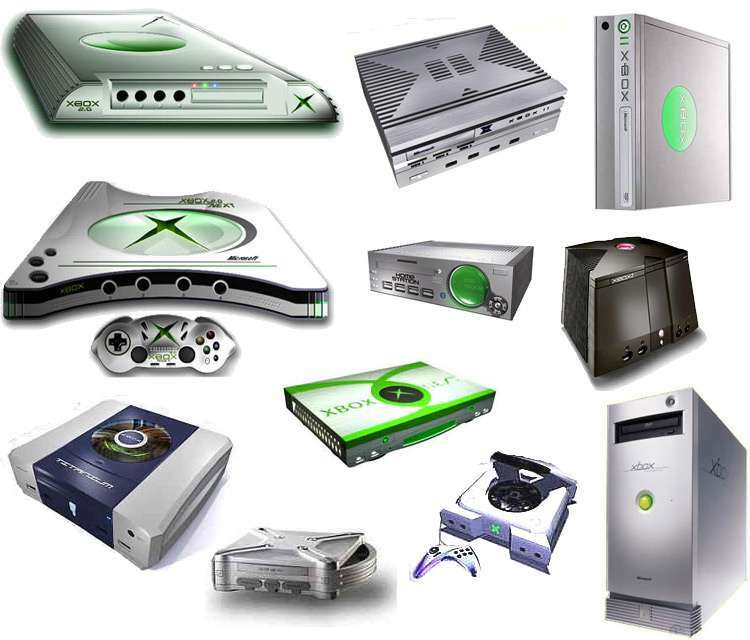 We will discuss XBOX 720 Expected Features, Xbox 720 is the successor of Microsoft Xbox 360 which was unveiled in 2005. 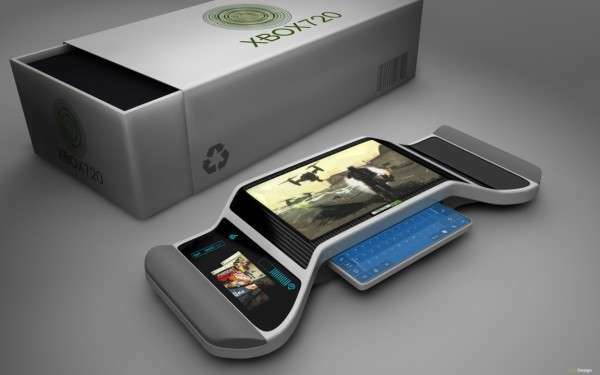 After such a long gap Microsoft is aiming to build something that will surely change the gaming concept. Successful response to Xbox 360 Kinect has risen the hopes of gamers as they are expecting something big from Microsoft Xbox. 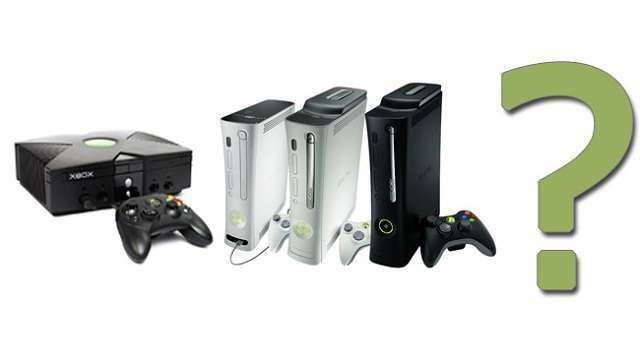 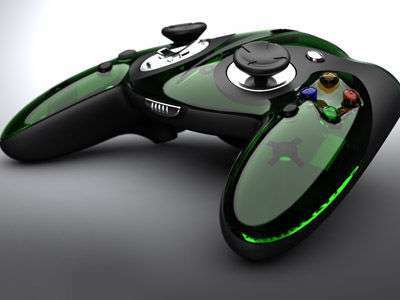 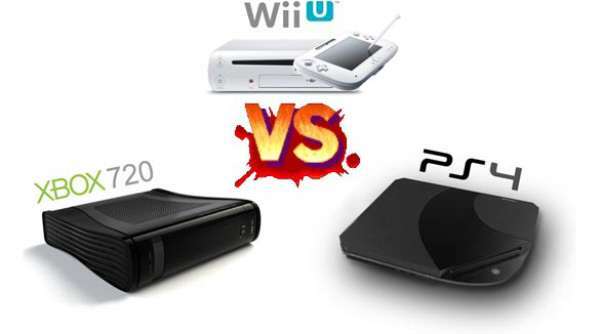 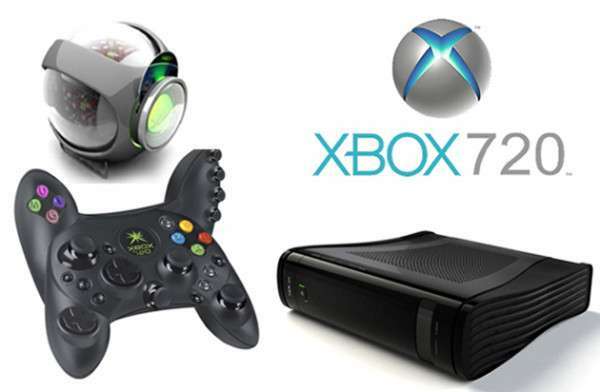 Xbox 720 will hit the market with latest Nintendo Wii U and PS4 next generation console. 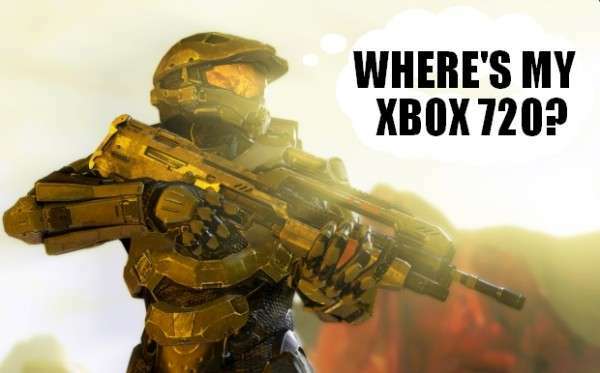 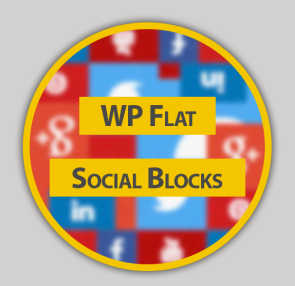 So, it will have to come with something serious big in order to attract its players. Although there is no confirmed release date announced by Microsoft in this regard yet it is expected to be coming during Christmas this year. 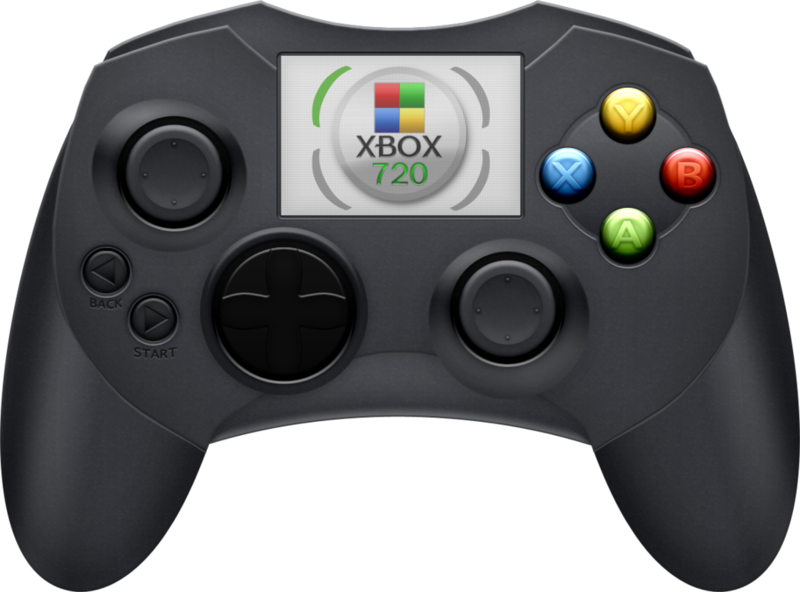 The expected price of Xbox 720 is expected to be starting from $299. 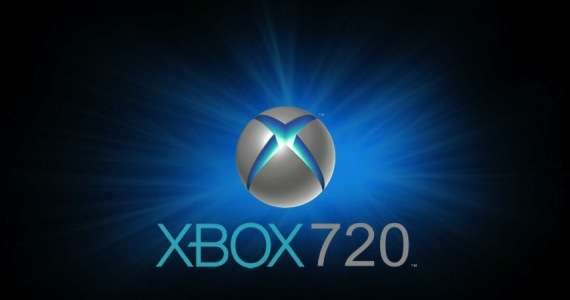 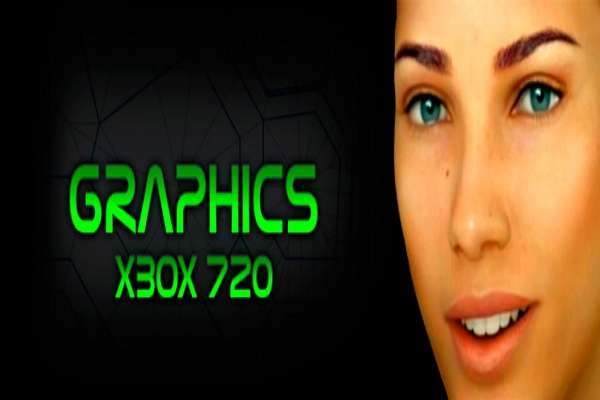 Although Xbox 720 specs have not been confirmed by Microsoft yet rumors are saying that it will will contain a revision of AMD’s 7000 series graphics, which is based on its 28nm Graphics Core Next (GCN) Southern Islands tech. 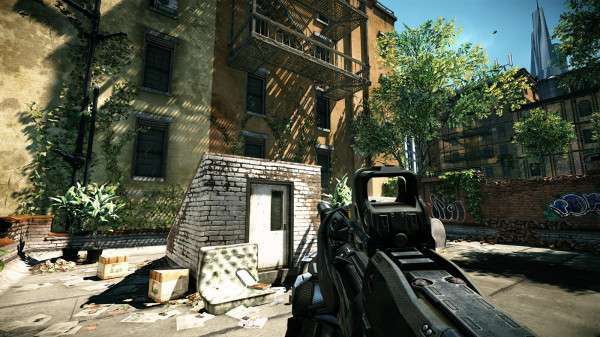 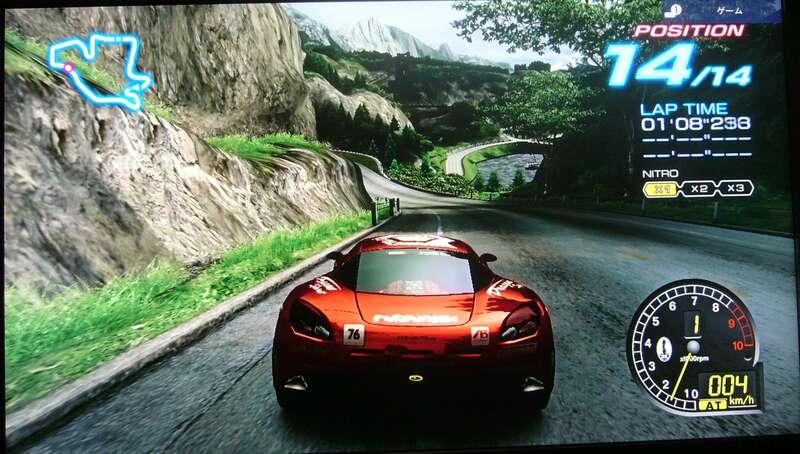 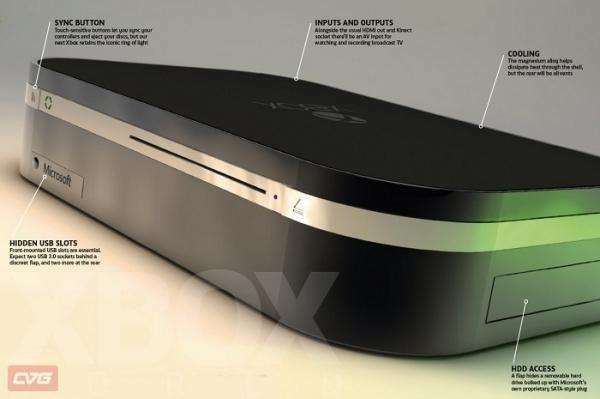 Also it is in saying that it will comprise of two GPUs to generate the 3D output for game display. 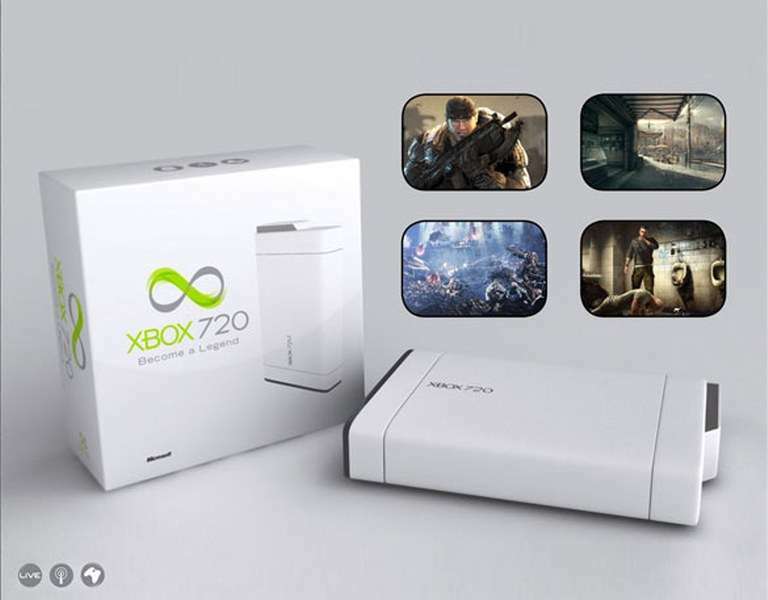 16 core CPU and more RAM is also expected in this console. The introduction of AMD series graphics card will surely enable Xbox to par with PS4. 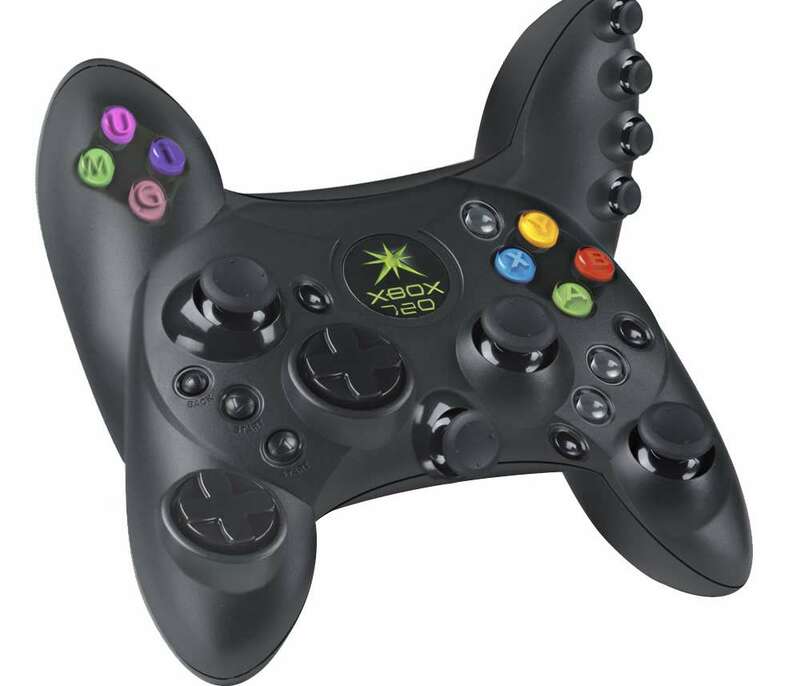 Xbox 720 is expected to be coming with second generations kinect controllers. 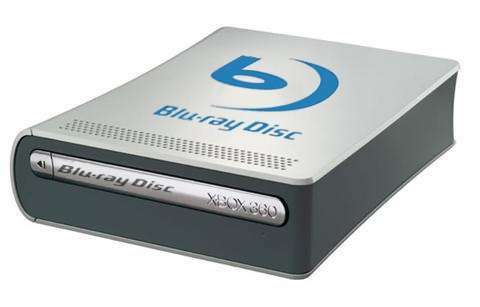 Xbox 720 is expected to arriving with 1080p 3D support Blu Ray drive.